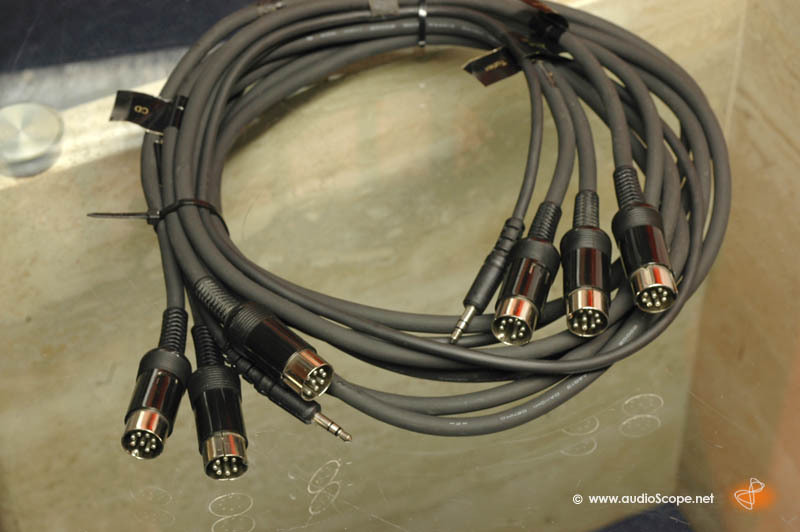 Nakamichi SRC System Cable Set for sale. Connect your Nakamichi OMS 7 E, OMS 7 E II, Nakamichi ST-7E, CR-3E, CR-4E, CR-7E to your CA-7E. 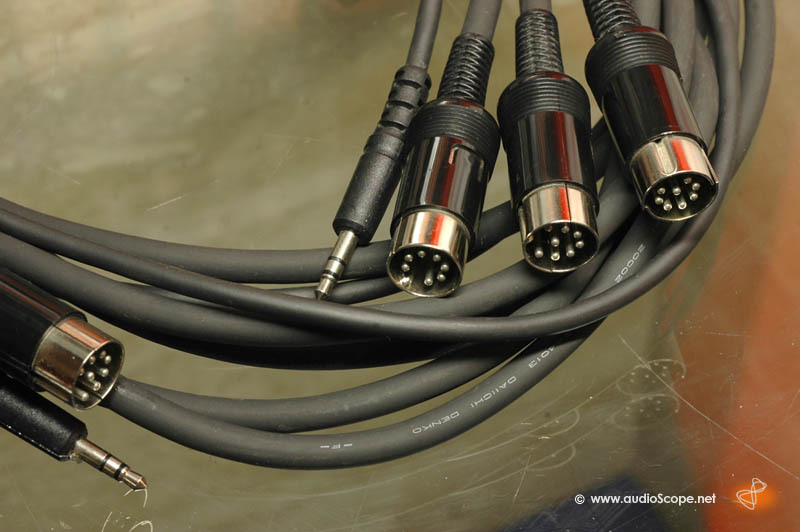 This is a set of 4 original Nakamichi remote cables including the cr7 azimuth remote cable. Extremly rare in the set.